If successful, the bill would make Wisconsin the first state to legalize marijuana through a state legislative process; others have used ballot initiatives. It may not be shocking that yet another state is making moves to legalize cannabis. But Wisconsin is doing it differently. 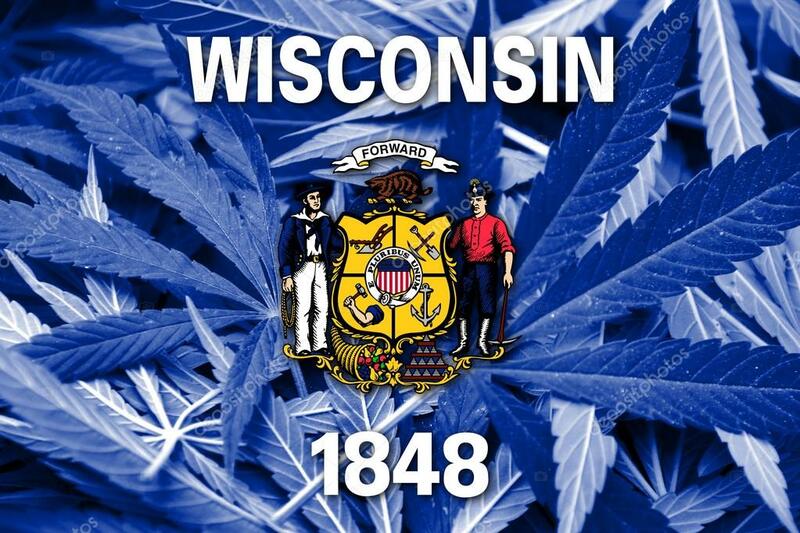 A bill was introduced last week that would effectively nullify the federal prohibition of cannabis in the state, through the Wisconsin Legislature. If successful, the bill would make Wisconsin the very first state to legalize cannabis through a state legislative process. Every other state with legal weed has used a ballot initiative to nullify federal prohibition. The distinction is important because many states have no ballot initiative process. Rep. Melissa Sargent, along with 17 co-sponsors, introduced AB 482 on August 24. The legislation would legalize cannabis under a tax-and-regulate plan similar to that for alcohol, reports the 10th Amendment Center. Wisconsin residents 21 and older could legally possess up to two ounces of weed; non-residents could possess a quarter-ounce. The bill would also create licenses for cultivating, processing and selling marijuana, and would create a process for medicinal use. [O]ne need only ask themselves why a constitutional amendment was necessary to enact a nationwide prohibition on alcohol to clearly see the flimsy basis on which the federal prohibition of cannabis stands. While federal prohibition would remain on the books, passage of AB 482 would remove almost all the laws under which people are prosecuted for marijuana in Wisconsin. The lesson here is pretty straightforward. When enough people say, ‘No!’ to the federal government, and enough states pass laws backing those people up, there’s not much the feds can do to shove their so-called laws, regulations or mandates down our throats. AB 482 was referred to the Assembly Committee on Criminal Justice and Public Safety. It would need to pass by a majority vote before it can be considered by the full Wisconsin Assembly.